In a tragedy just after midnight on Tuesday, teenage girls live stream their own death with Facebook live. The video was quickly taken down by Facebook. Brooke Hughes, 18, was using Facebook Live to film while she was driving on Interstate 380 near Tobyhanna, PA. Unfortunately Brooke was unable to answer Chaniya’s question. Lights flashed inside the car and tires were heard screeching. At this point a tractor trailer had ran into the back of the car. After the crash occurred, the video continues for several minutes. Finally, a man’s voice is heard and a bearded man appears in the video. Due to flames, it is difficult to say what condition the car was in before the crash, according to police. 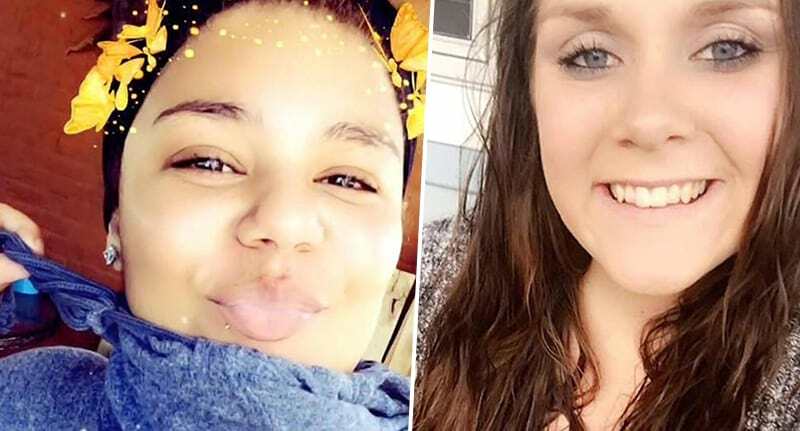 A friend of the two girls, 17 year-old Samantha Piasecki was in the car with the two girls earlier in the evening. She had this to say about her friends. A terrible tragedy that results in two lost lives far too soon.